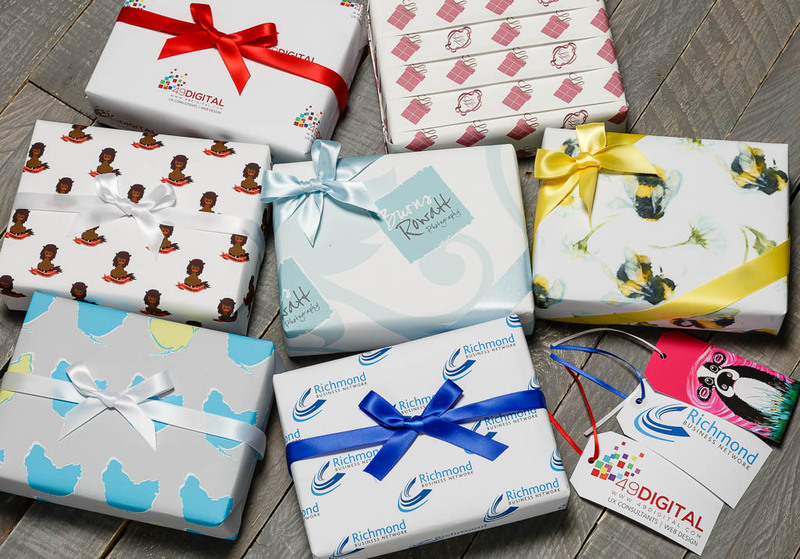 If you have been looking for a more bespoke way to promote your business, we are offering you the opportunity to have branded packaging; giftwrap, luggage labels & postcards, ideal for your mail order customers. For a small business, having branded packaging to promote your business can be costly and you may have to commit to a large quantity with a supplier. Full colour A6, 270gsm with double sided printing on uncoated matt finish recycled board. Other options are available. Contact us to discuss your requirements.